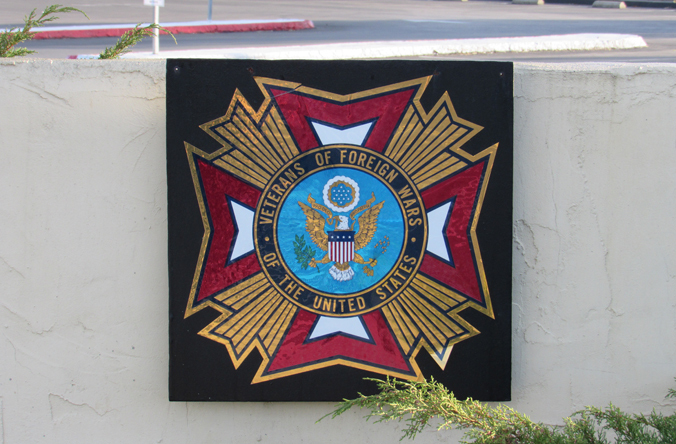 Post 6435 Department of California Veterans of Foreign Wars is pleased to welcome everyone to our facility. 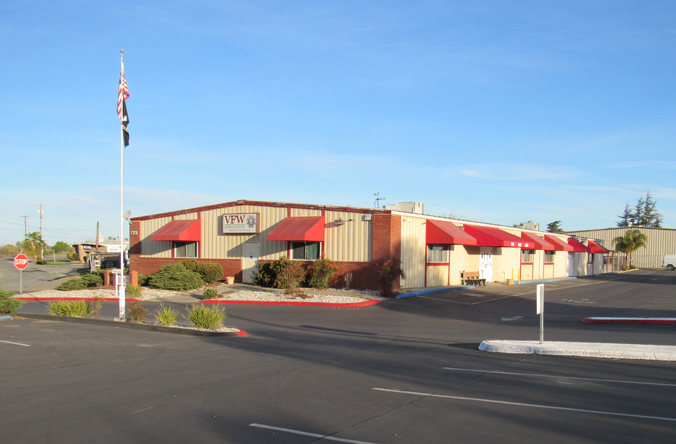 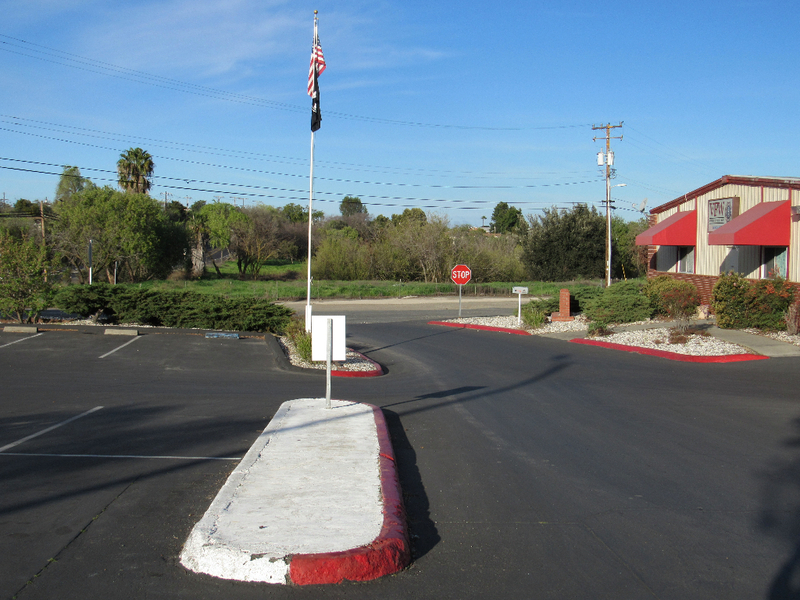 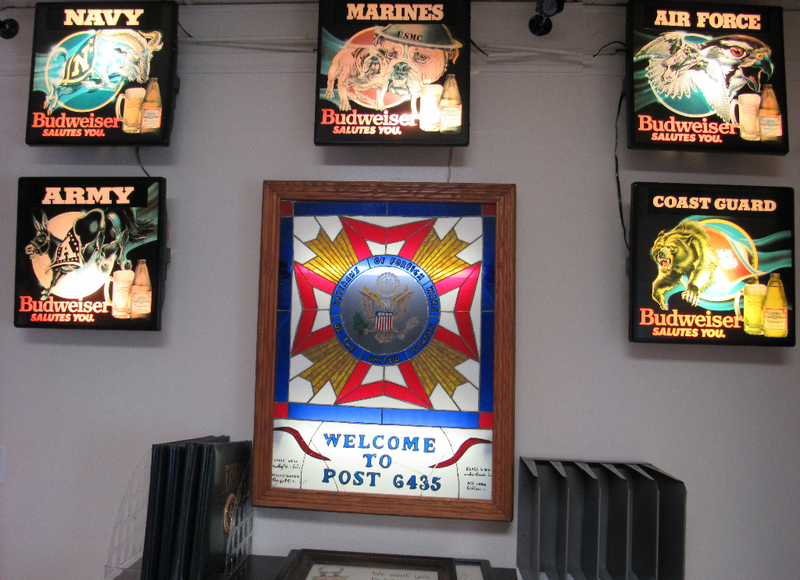 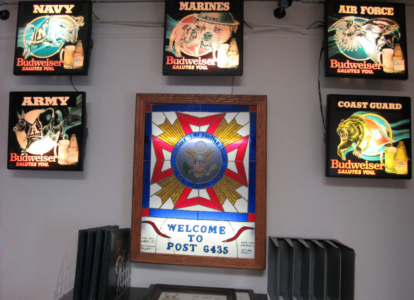 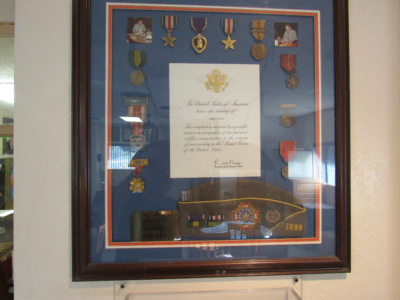 VFW Post 6435 is a very active member of the local community in the City of Antioch and Contra Costa County. 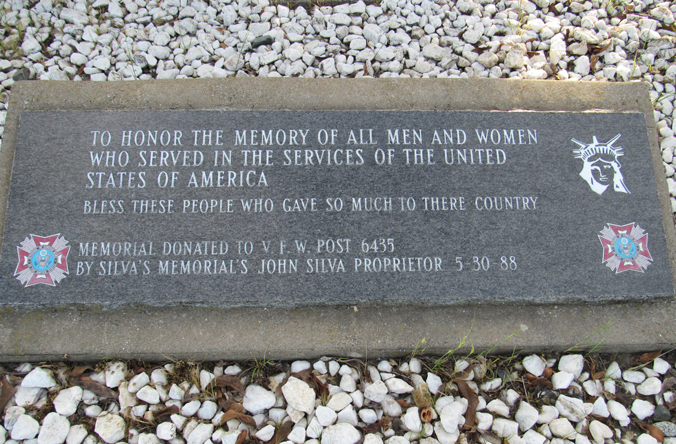 Our site is intended to keep all our members as well as all Veterans and the general public informed as to the activities and support we have to offer. 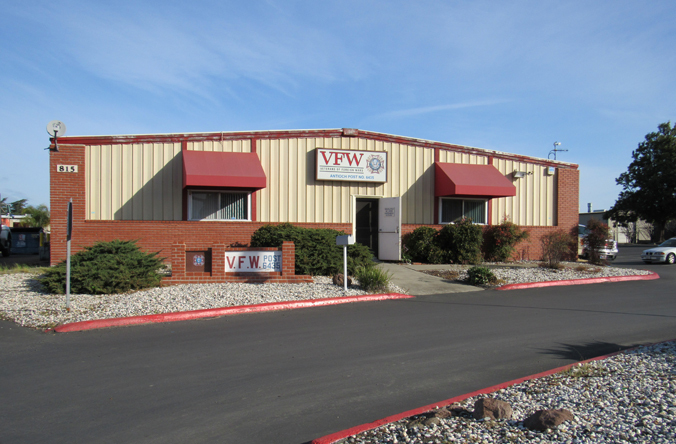 We are confident that this website will provide information regarding all of our Post activities, events and meetings, as well as current information about the VFW. 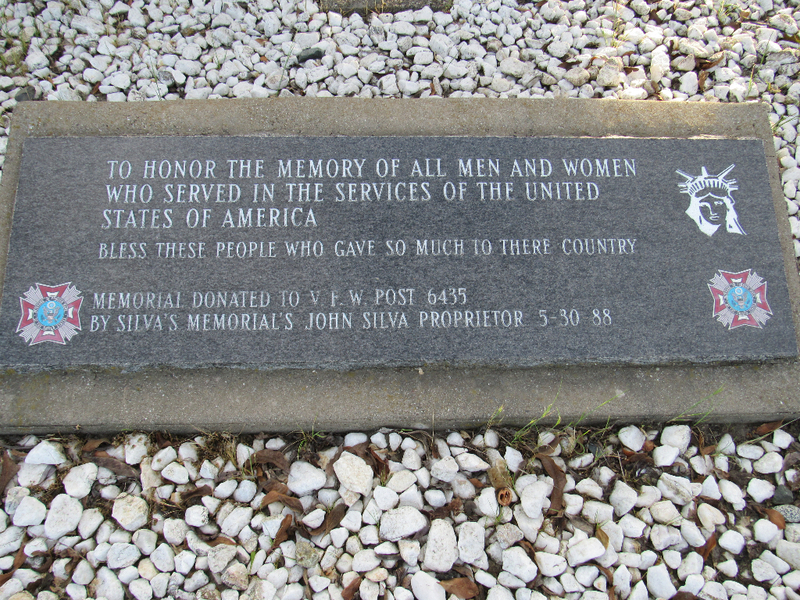 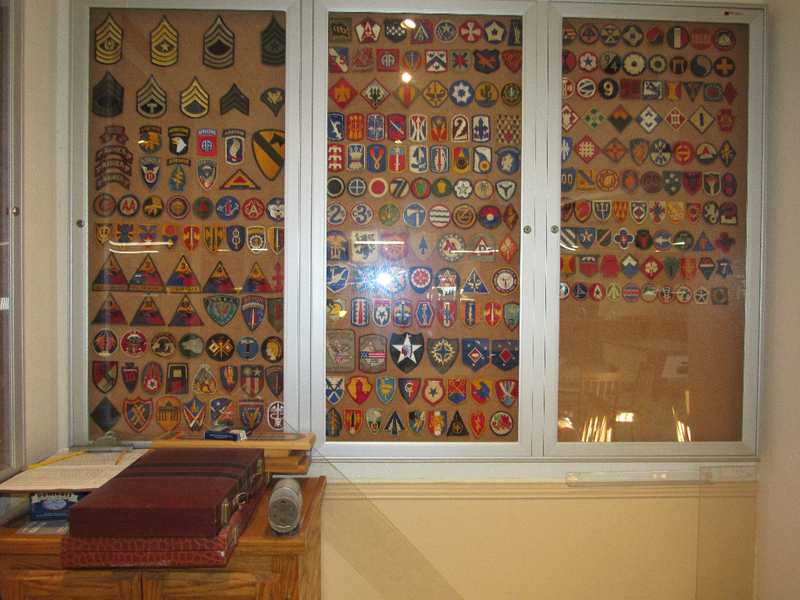 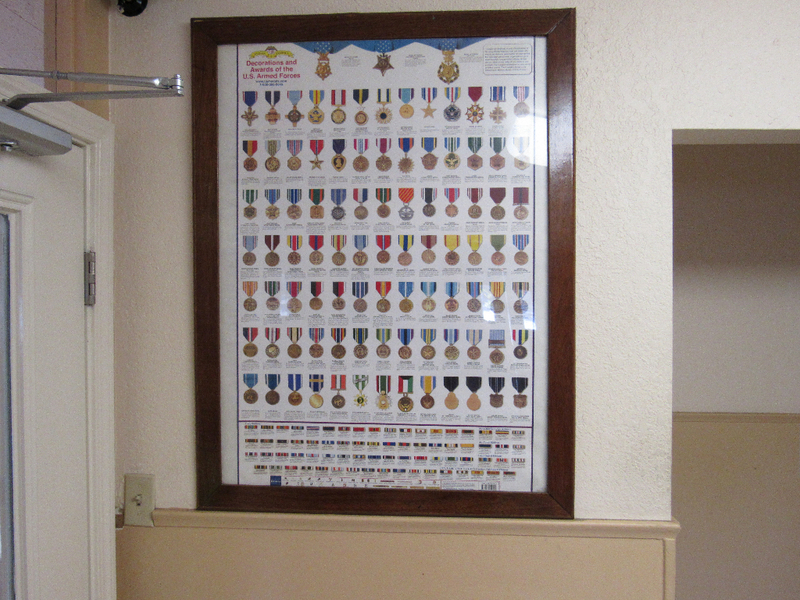 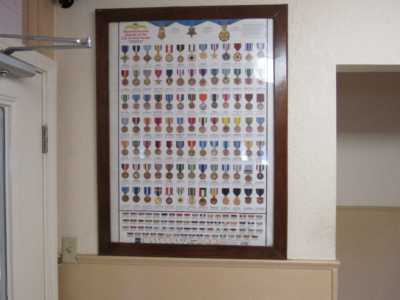 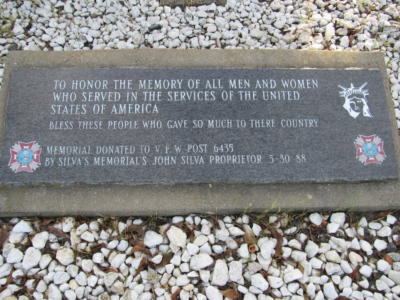 VFW Post 6435 represents the soldiers of the past, present and future in the local community. We hope that this site will be informative and helpful for all of the veterans, members or non members. 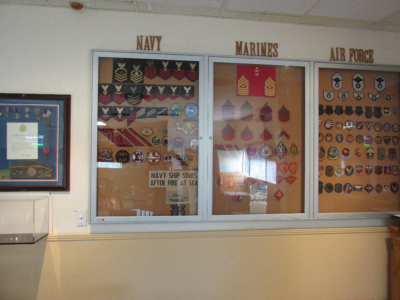 We encourage all our veterans to visit our post to share our facilities, have fun, meet fellow veterans and enjoy our hospitality. 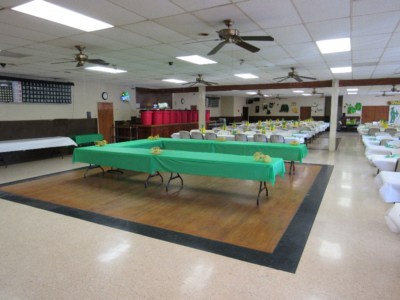 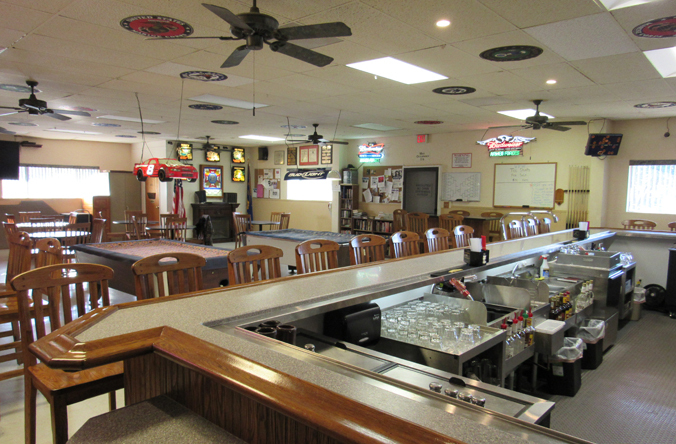 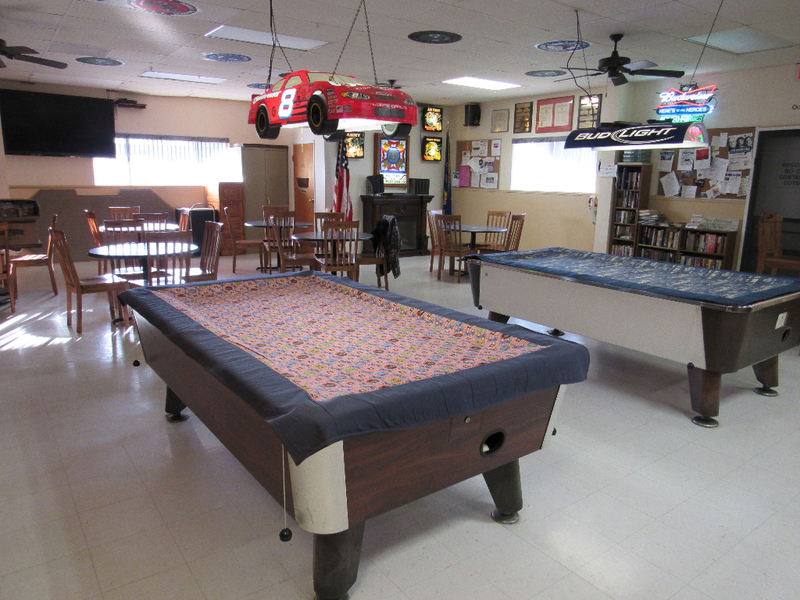 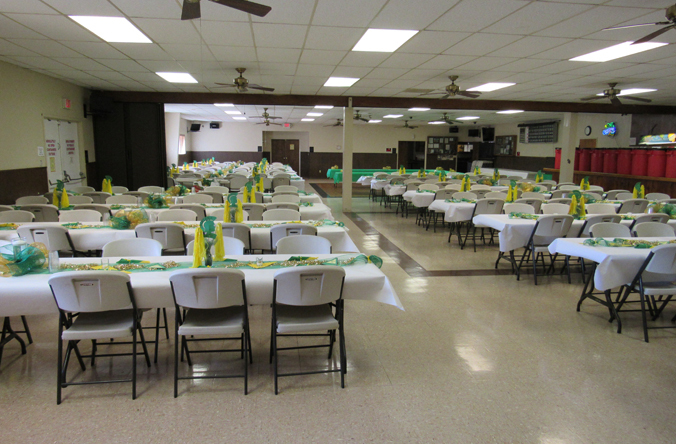 VFW Post 6435 provides our large Club Room for your enjoyment and entertainment. We also have our large meeting hall with full commercial kitchen and bar which is available for rental. 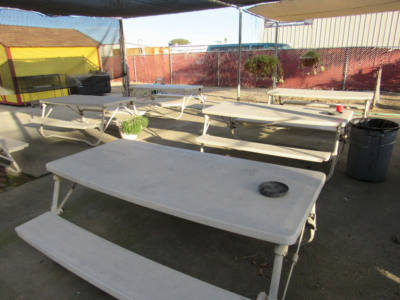 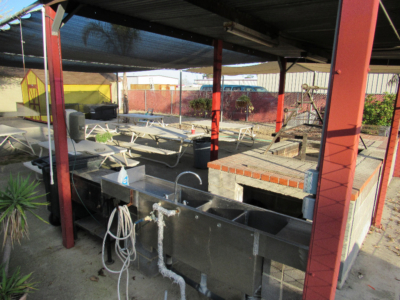 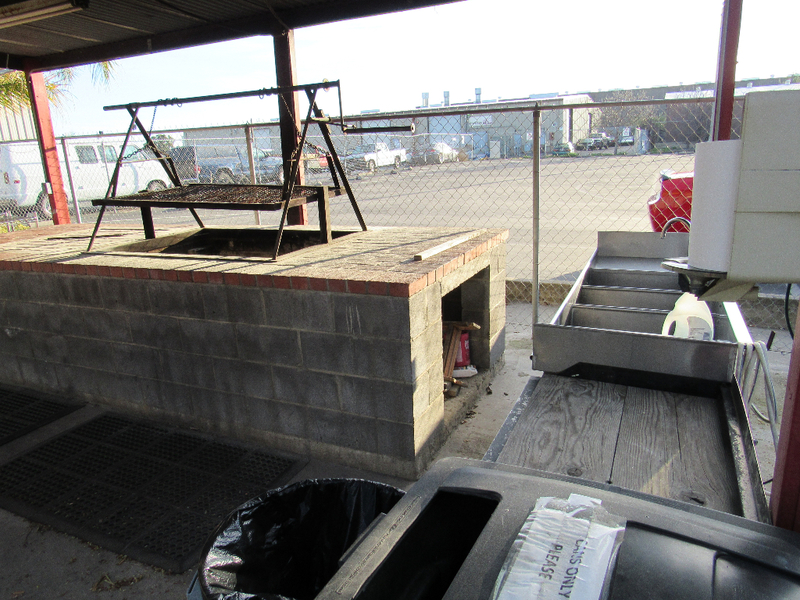 Our patio area is also available for rental with a large BBQ pit, horse shoe pits and seating area. 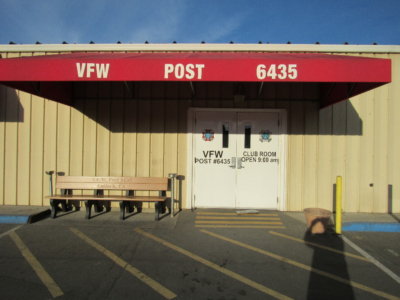 To obtain more information about the availability and cost of facility rentals, please email us at info@vfw6435.org or call 925-757-2010. 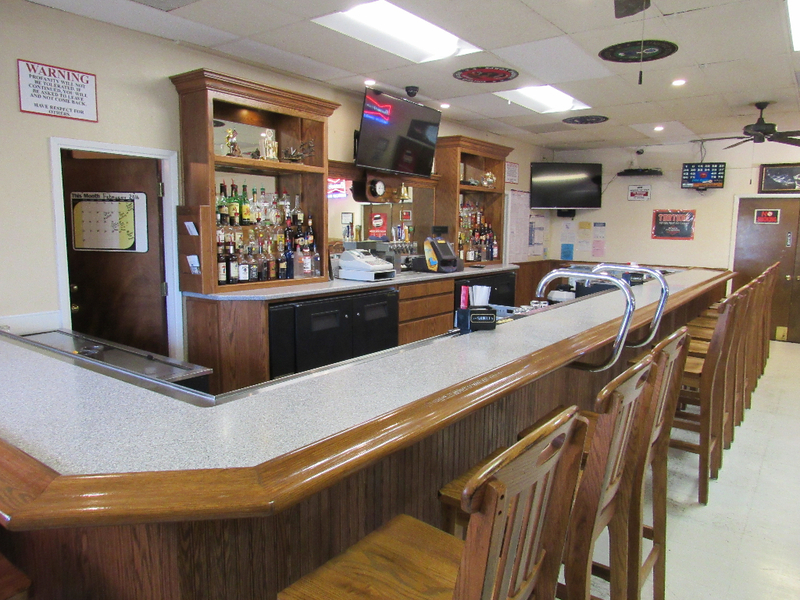 We welcome your comments and suggestions regarding our website and content. 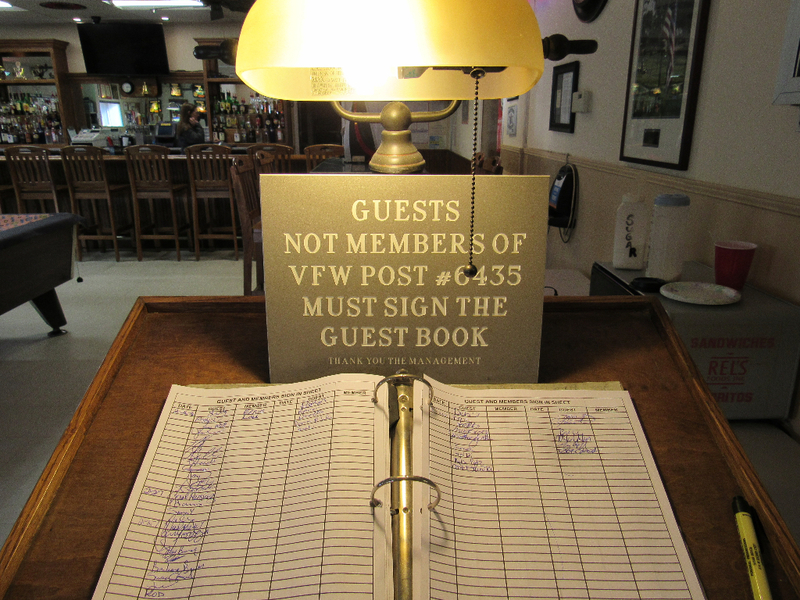 Please send your comments and suggestion to info@vfw6435.org.